Long Island is home to seven of the top 100 golf courses in the nation and two of the top 10, so it might well be the best place in America to play golf. While it may not compete with Florida, Arizona and Southern California in terms of year-round playing conditions, it is home to 100 unique courses and plenty of magnificently designed golf resorts to boot. 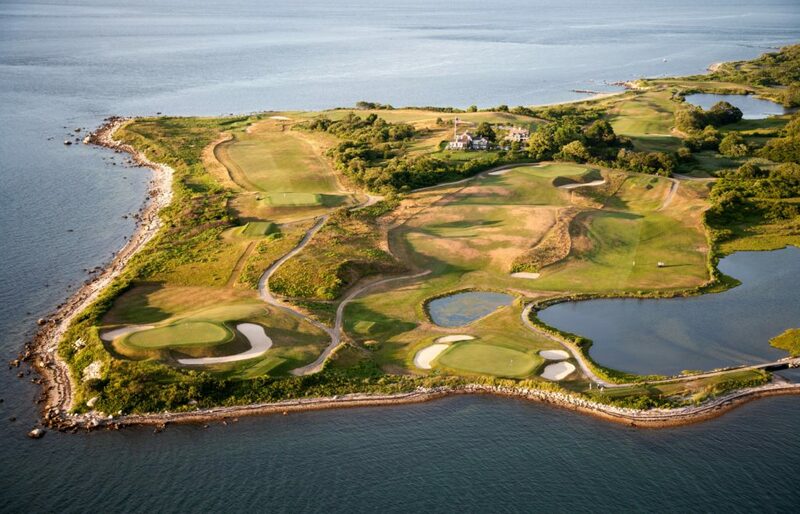 So with that in mind, here are five of the most luxurious golf courses in Long Island, New York. 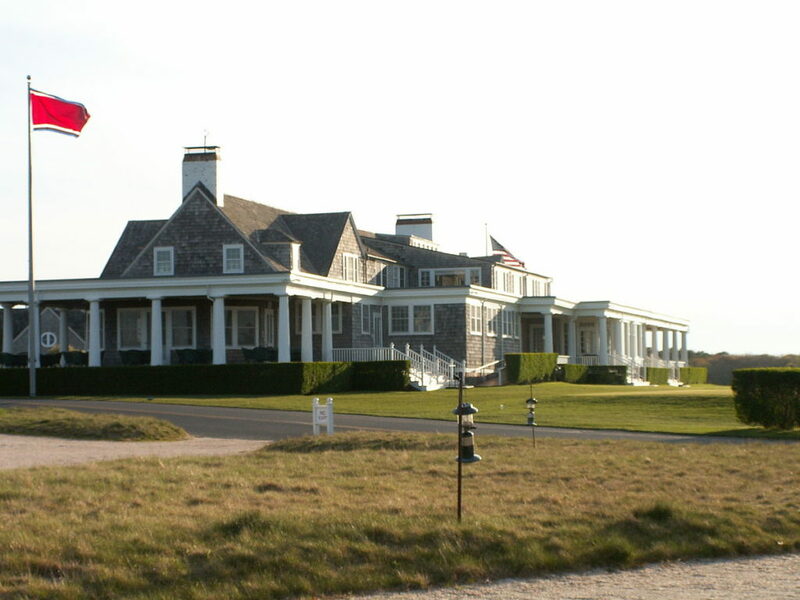 Located right between Shinnecock Golf and Peconic Bay, National Golf Links of America shares a similar status to Shinnecock as being extremely exclusive. 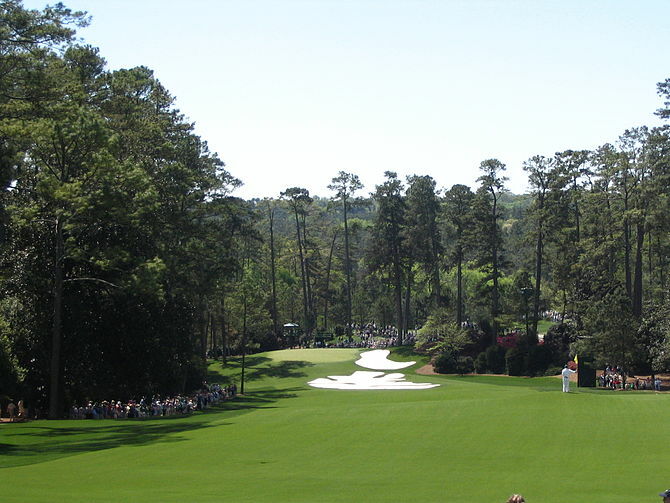 The course was named such because all 67 of its founding members resided in various parts of the U.S. It often figures within the top 20 greatest courses in the country, but has maintained a low tournament profile since its hosting of the Walker Cup in 1922; its size simply won’t allow it to accommodate a major pro or amateur event today. At the eastern tip of Long Island, Shinnecock Hills in Southampton is #4 on Golf Digest’s list of the best courses in America. 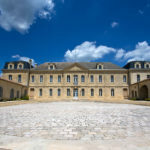 Although it’s strictly for the ultra-elite in the Hamptons, it has a rich history with major championships. Golf site Play Your Course mentioned that Shinnecock Hills has hosted four US Opens across three different centuries, and is set to host another in 2018. Opened in 1891, it’s the oldest formalized golf club in the country, as well as the first club to have admitted women into its ranks. The Black Course at Bethpage Park was the first publicly owned and operated course that hosted the U.S. Open—first in 2002, in which Tiger Woods bagged the prize, and then in 2009 in which Lucas Glover won the championship in spite of the tournament being hit heavily with continuous rain. The whole of the course’s 7,500 yards, designed in 1936 by A.W. Tillinghast, is notorious for being so challenging that a sign at the first tee reads: “Warning-The Black Course is an Extremely Difficult Course Which We Recommend Only for Highly Skilled Golfers,” according to Golf Digest. 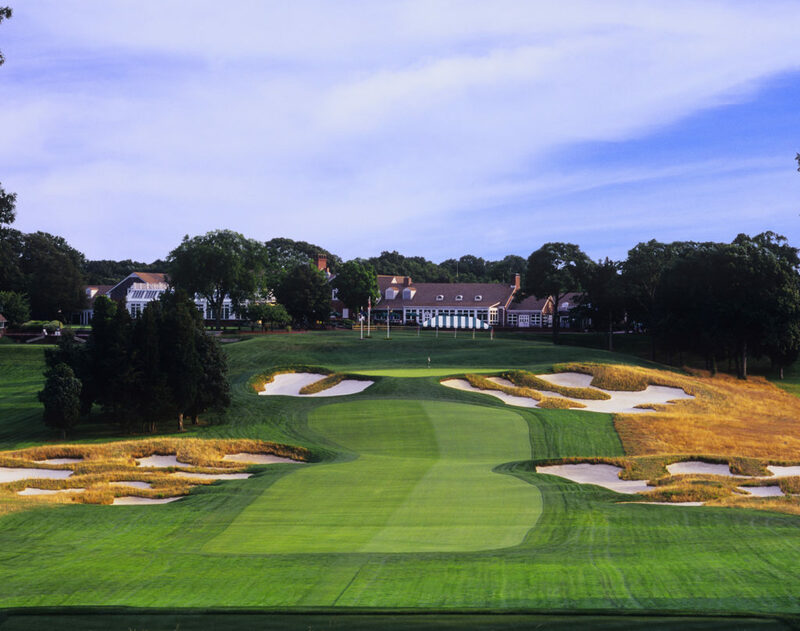 After having the honor of hosting the U.S. Open twice, Bethpage Black will host the upcoming 2019 PGA Championship—and a visit would be worthwhile even for non-pros. Designer Seth Raynor died in early 1926 before the course at Fishers Island had opened, yet his vision for it stands until today. Considered among the most spectacular settings for a golf course in America, Fishers Island way more than makes up for what it lacks in size with the breath-taking views that recall all the traditional values of the game of golf. Ranking number 11 on Golf Digest’s list, this club remains among the most exclusive clubs anywhere in America. 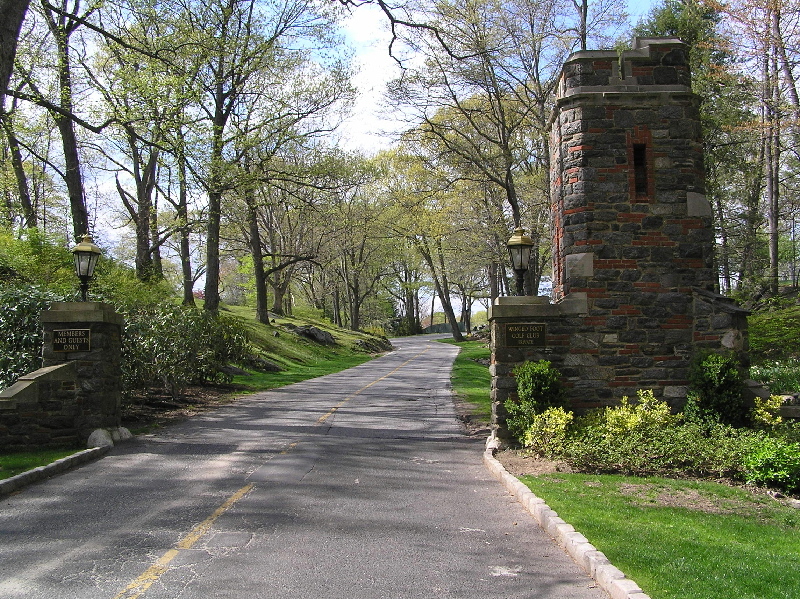 Winged Foot in Mamaroneck, which has two A.W. Tillinghast masterworks, will be hosting its sixth US Open in 2020. Since it opened in 1923, it has served as host for about a dozen other major tournaments, including a PGA Championship, two US Amateurs. The Walker Cup, two US Women’s Opens, and the USGA Senior Championship, revealed Westchester Magazine. Winged Foot head professional Craig Wood has won both The Masters and the US Open, and other club professionals along with pro and amateur members have already won countless times on tour as well.